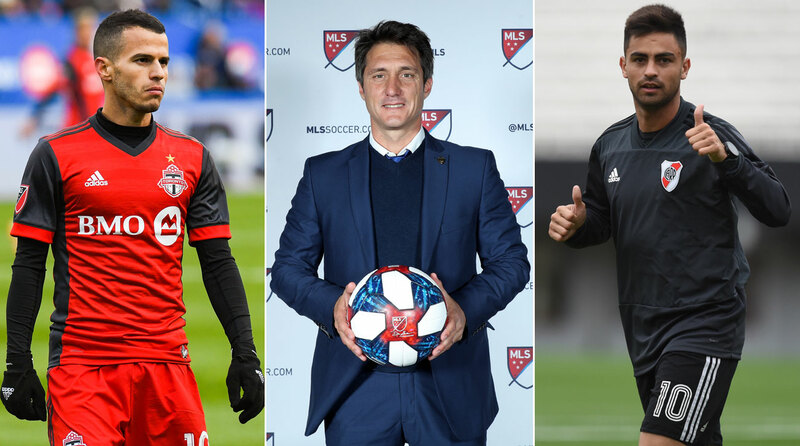 Why the exodus of talent and marketable stars can be a good thing for MLS–if its teams react accordingly–and a closer look at the multitude of coaching hires that can have a big impact on the league. Is Manchester United's Resurgence for Real or Just Temporary? 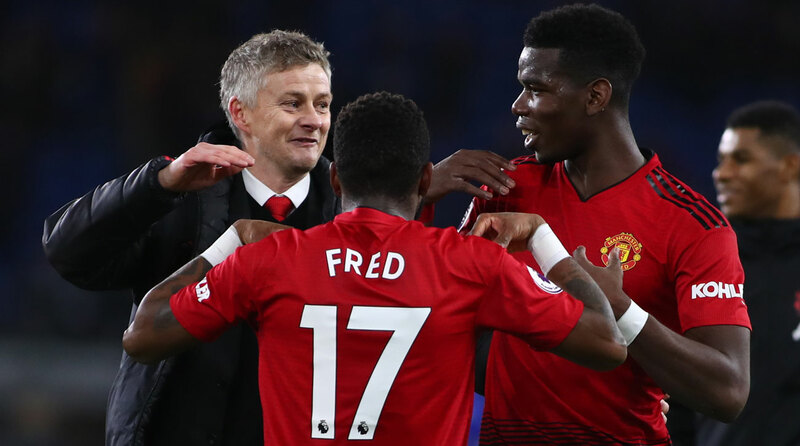 Is Manchester United's uptick in form due to caretaker manager Ole Gunnar Solskjaer's magic wand or simply a product of the fixture list? 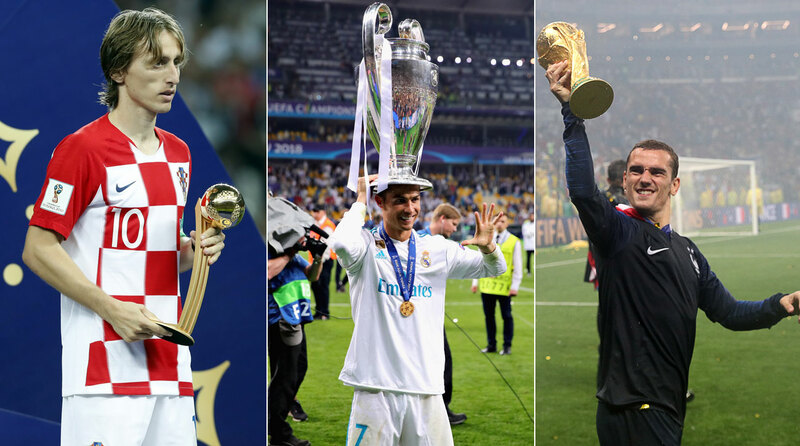 Our thoughts on who should win the Ballon d'Or in a rare, competitive year for the top individual award in the game. 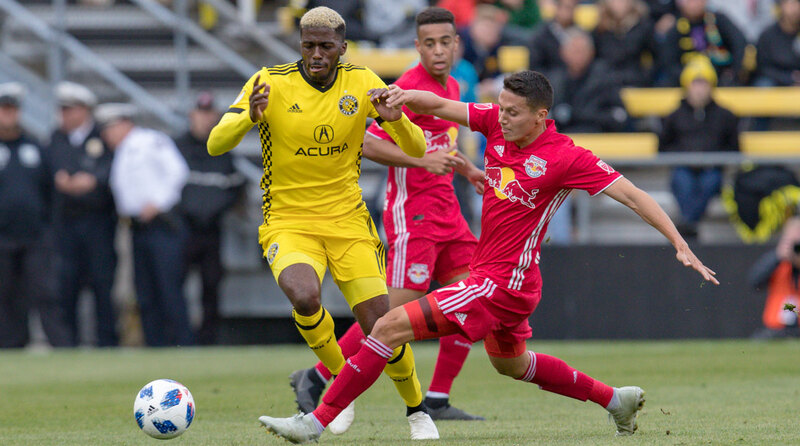 Which Teams Have Best Shot at Overturning MLS Conference Semifinal Deficits? Three MLS conference semifinal series feature one-goal deficits heading into the second legs, while one is all level, separated only by the away-goal tiebreaker. So which of the four trailing sides has the best shot to go through? Real Madrid is in need of a manager to turn its fortunes around, but it doesn't seem like any top-tier candidate is jumping at the opportunity after Julen Lopetegui's quick-fire ouster. 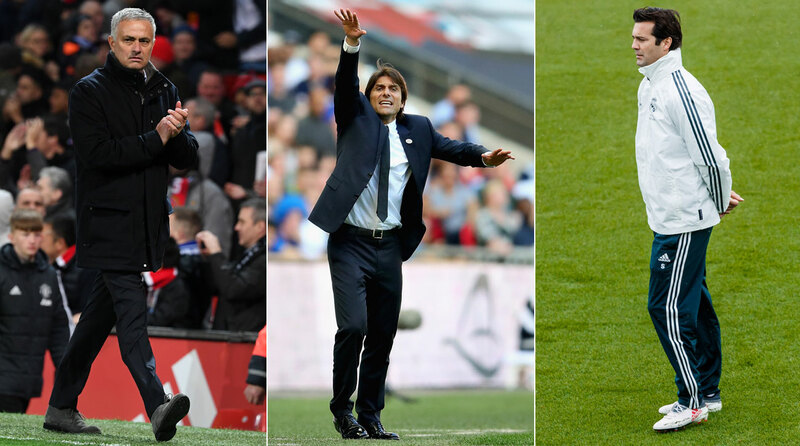 So what's next for the three-time reigning European champions?